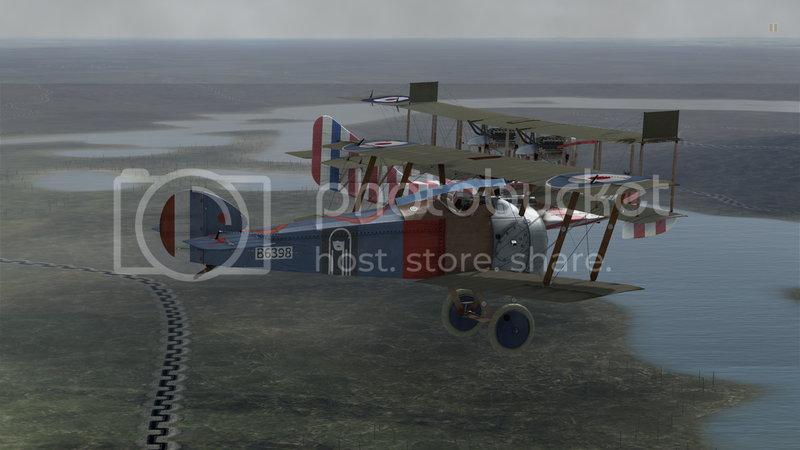 =69.GIAP=SQUAD Forums • View topic - Wargrounds with Tushka! Join us in turning the clock back. Monday evening flying with Tushka! RTB with Tushka after his right wing was hit by FLAK! 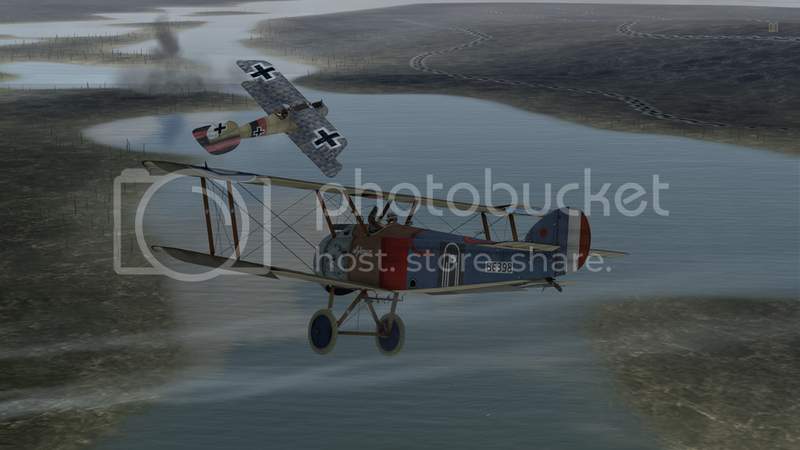 Under attack, Tushka had to make an HELP landing, i did a dogfightmap of 5-10 min with that albatros!